Travis Mills – Never Give Up. Never Quit. Travis Mills, retired United States Army Staff Sergeant and recalibrated warrior. The Travis Mills Foundation supports recalibrated veterans and their families through long-term programs that help these heroic men and women overcome physical obstacles, strengthen their families, and provide well-deserved rest and relaxation. Proceeds from the store benefit Travis and the Travis Mills Foundation. Join our volunteer family and make a direct impact in the lives of America’s recalibrated warriors. The Travis Mills Foundation, a nonprofit organization, formed to benefit and assist recalibrated veterans and their families. 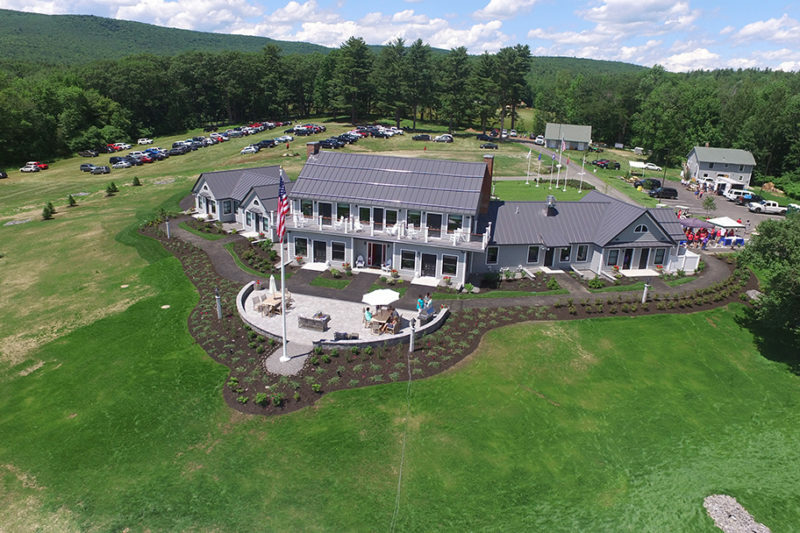 Your donations make the Travis Mills Foundation Veterans Retreat possible. Travis’s amazing story has now received attention from local and national media outlets. Below is just some of the media coverage available. CBU Benefits, a Maine-based company that works with insurance brokers and agencies to provide supplemental health options, began as a division of Combined Benefits United in 2007.